Choose colors to match your bridal party’s dresses and gift as an accessory, or choose colors that best match the personality & feeling of the day. 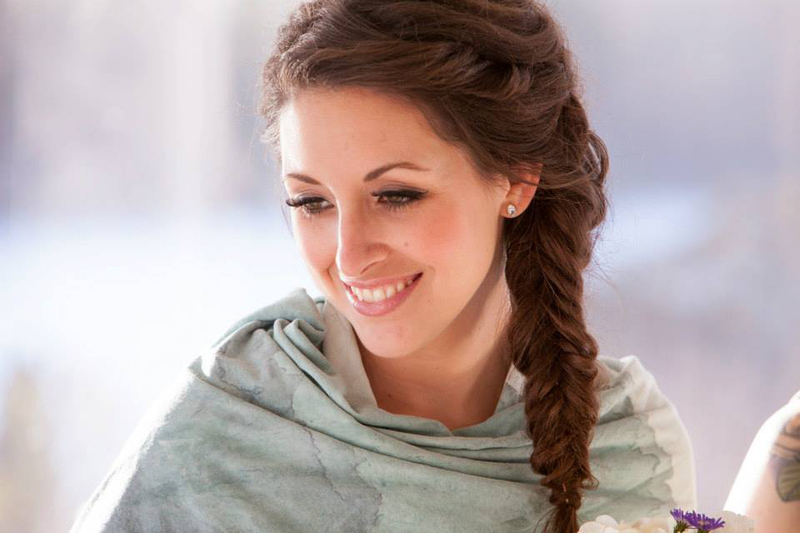 Brides will speak directly with the designer to talk through and develop their vision and ensure the scarves encompass the look and feeling of their wedding day. 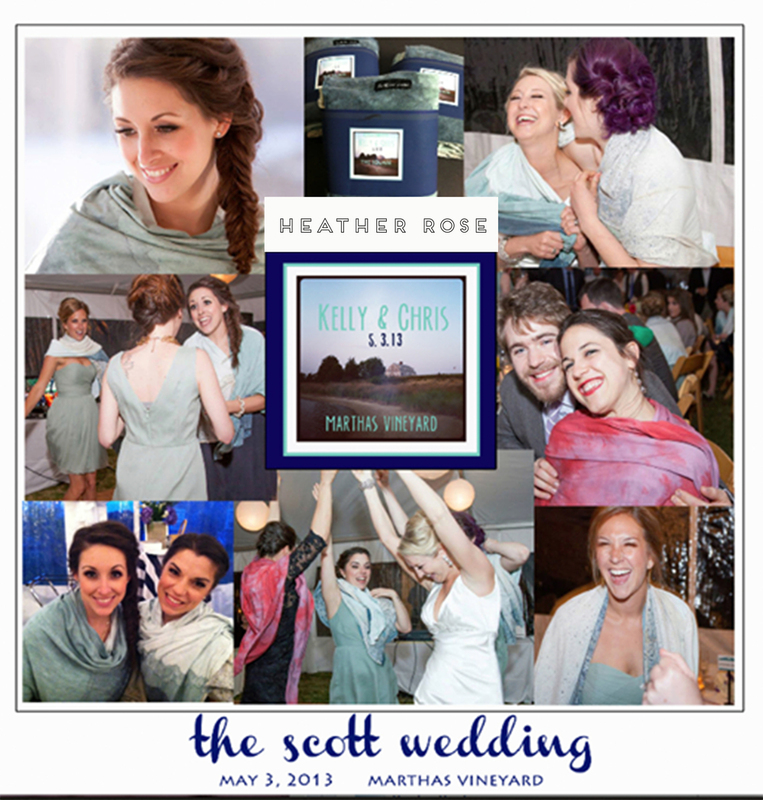 Custom made bridal scarves, like all of Heather Rose designs, are handmade with U.S. sourced organic cotton and non-toxic dyes. 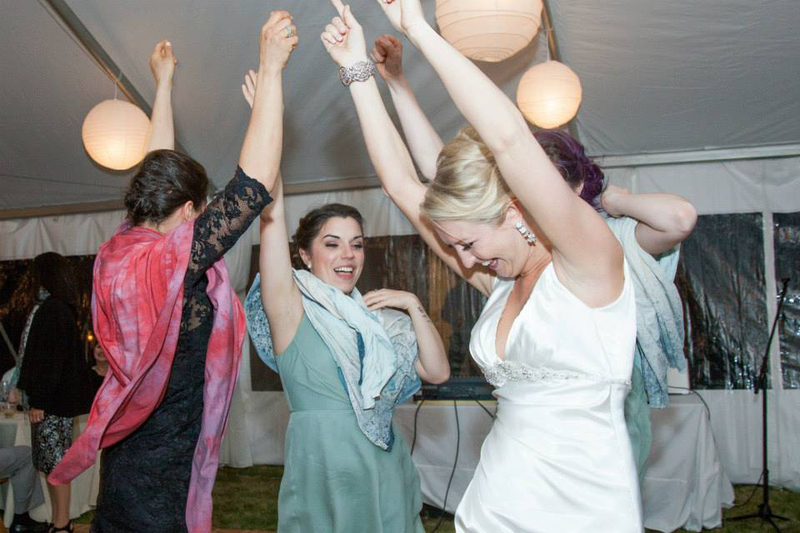 Pricing: Must order a minimum of 3 scarves to receive a BRIDAL DISCOUNT of 10% off the retail value. *Shipping is not included All rush order requiring completion in less than 14 business days of the date of confirmation are subject to a $50 rush charge.